So many Kamloopsians are without a family doctor. 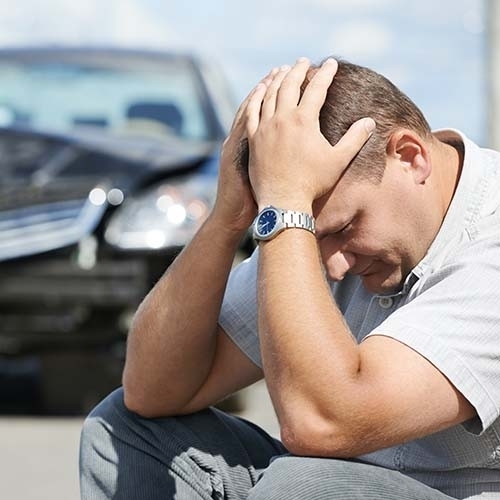 This can cause problems, generally, but even more so if you are unlucky enough to be injured in a motor vehicle accident. ICBC’s lawyers often make the argument that… injured people go to the doctor. If your injuries are not recorded in the doctor’s records, they probably don’t exist. This is not so easy when you do not have a family doctor to track your recovery and guide your care. In fact, most people cringe at the thought of waiting outside in a long line, early in the morning, especially in the cold winter. Don’t get me wrong, I am truly grateful that we do have walk-in clinics in Kamloops because the situation would be much worse if we didn’t, but I can understand why many people decide not to go, even when they are hurting quite badly. Do your best to tell the doctor about everything related to the accident. Let the doctor know about all of your accident related injuries, including any emotional problems you may have like depression, anxiety, worries, nightmares, etc. If you aren’t able to speak about everything in one visit, you will have to go back again to discuss the rest. Again, if you don’t do this, and get it documented, ICBC will not likely consider it when it comes time to settling your claim. Not having a family doctor is not ideal, but it is a reality faced by many of us. However, you should not use this as an excuse not to get treatment if you are injured in a motor vehicle accident. And of course, I always think it is a good idea to get some legal advice! It may be that a lawyer can help you to better navigate the system and access treatments recommended by the walk-in clinic doctors. For more information, please visit our personal injury page or contact Alana Hughes, or Kamloops ICBC and personal injury lawyer.